God is speaking to you--today. Grow in assurance that he wants you to hear. 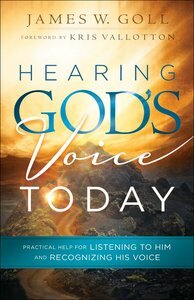 About "Hearing God's Voice Today"